I have been a fan of Pür Minerals mineral make-up for years because I love that this company uses the highest quality ingredients to keep my skin looking its best. Therefore, I was very excited to try the new Pür Minerals CC Cream with SPF 40 and I am pleased to report that this product actually exceeded my expectations. As a busy Mom, I love products that can consolidate multiple products into an effective, convenient all-in-one which this one does brilliantly. It works as a SPR Foundation and Primer, Color-Correcting Brightener, Clarifying Control Cream and Anti-Aging Moisturizer. I love that this tinted moisturizing cream is silicone-free and uses plant based ingredients including meadowsweet and wheat germ. It was created to help prevent the signs of aging including problems such as brown spots and blemishes. It has a high SPF which is very important to me to help protect my skin from the sun’s damaging rays on a daily basis. Featuring DERMAPUR® HP which clarifies and CLARISKIN II® which brightens, this product really is very versatile as it is multi-tasking to keep skin looking radiant. Pür Minerals CC Cream is available in light, medium, tan and dark formulas for all skin tones. I selected the medium as my skin is a bit darker during the summer (I will choose light for winter). A small amount of cream provides amazing coverage to my entire face and I can actually skip using foundation after applying this product which is wonderful during the sweltering summer months. After applying to my skin, it is moist and feels supple with a more even coverage and provides a base for my cream blush and lipstick. You can purchase the new Pür Minerals CC Cream for the SRP of $38 at all ULTA stores nationwide in the US and online at Pür Minerals. Connect with Pür Minerals on Facebook and Twitter. I love that it is also a sunscreen and it brightens as well has helps reduce the signs of aging. Awesome product would love to try it. Thanks for the headsup. Looks like a great product and something I might like to try. Thanks for sharing the review! Just wondering how does it spread? I use Pur Minerals too, and I’ve used their 4-in-1 Mineral Tinted Moisturizer before but I found it a bit hard to apply (probably because of the zinc oxide in it). Is this CC cream thin and easily applied (sheer coverage) or is it a bit thicker? Thanks! For sheer coverage, it spread very easily for me and I actually mix it with a tiny bit of my normal moisturizer to thin it out even more since I don’t wear a lot of makeup. For fuller coverage, I use it from the tube and it applies nicely i.e. not too thick in my experience. I’m impressed and really wnt to try this. My daughter and I just started using BB crem and loving it. Smooth coverage to soften nd even skin. Now, I want to take the next step and try CC cream. Like hat it works well with blush. 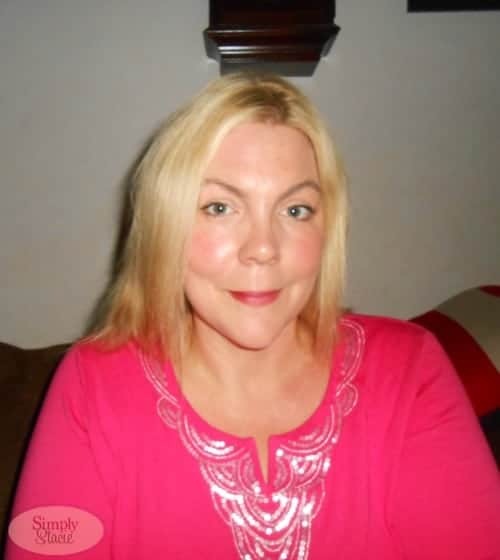 I have been using Pur Minerals 4 in 1 powder for years and love it! 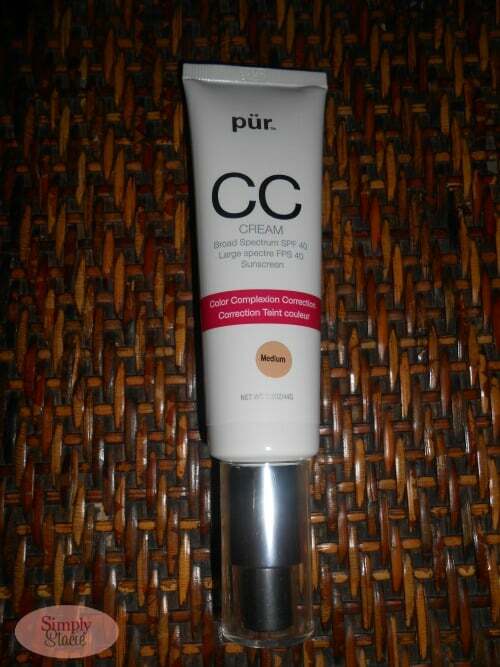 I’m very interested in this CC Cream too. I’ve been looking for a good primer. Thanks for the review!